Located in the Hautes-Alpes, Risoul 1850 is the thirteenth biggest Ski Station in France. 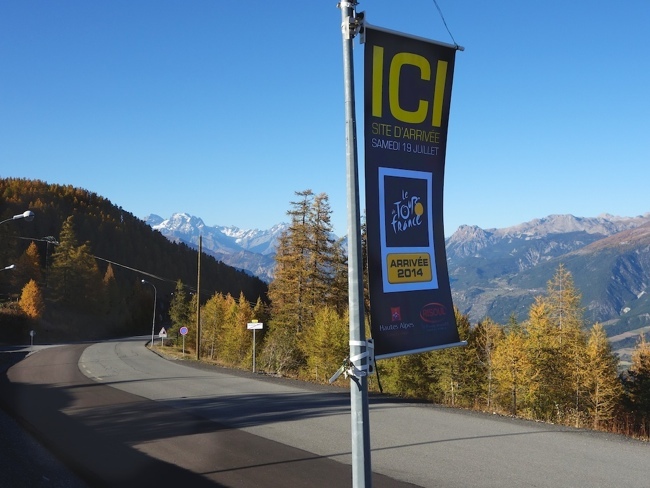 It will feature as a mountain-top finish in stage 14 of the 2104 Tour de France. 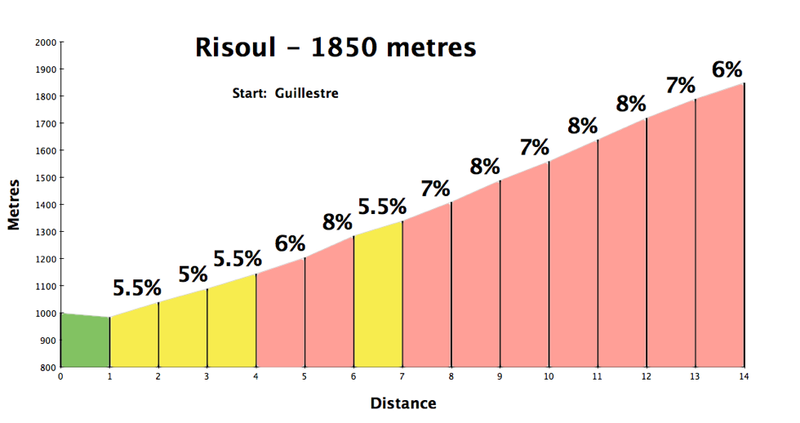 The Critérium du Dauphiné has recently finished twice atop Risoul. In 2010, Nicolas Vogondy won here and in 2013, Alessandro de Marchi was victorious. Rising star Nairo Quintana also won a Tour de l’Avenir stage here in 2010. 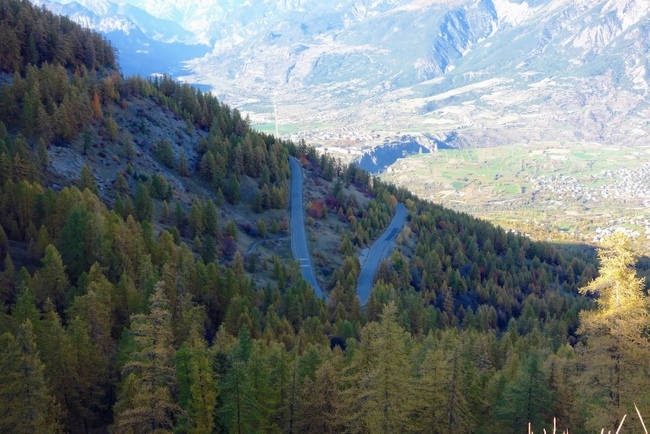 This climb starts in the town of Guillestre. It is on the Route des Grandes Alpes and the start of the south side of Col d’Izoard and the north side of Col de Vars. In sum, a quiet, nice, fairly typical ski station climb.